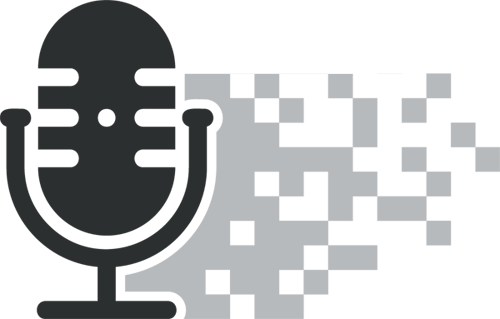 These challengers are for the most part purely digital propositions, and promise a superior experience for users. However, GlobalData research suggests that customer acquisition will be a real challenge for these providers. 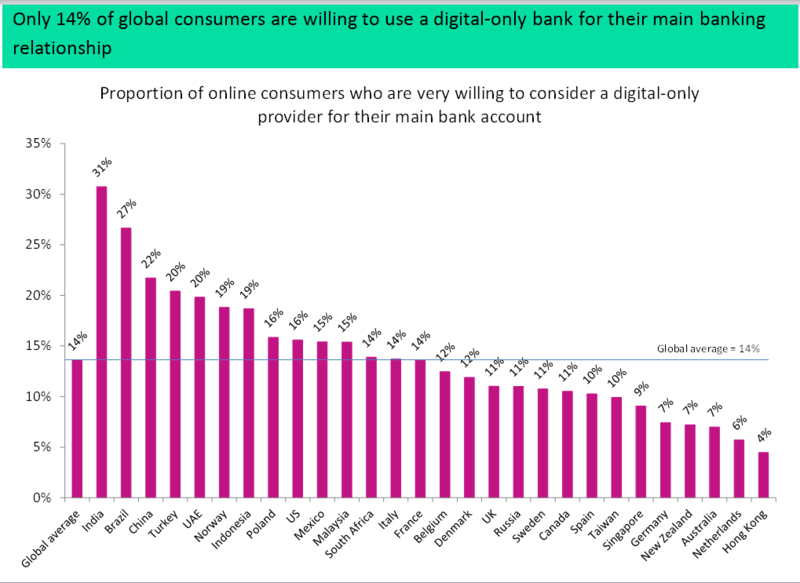 A recent GlobalData survey found that only 14 percent of global consumers are very willing to use a digital-only bank, and that this proportion is even lower in many developed markets, including the UK (11 percent). This reinforces other survey findings, in particular that consumers are most influenced by reputation and branch location when choosing a bank. 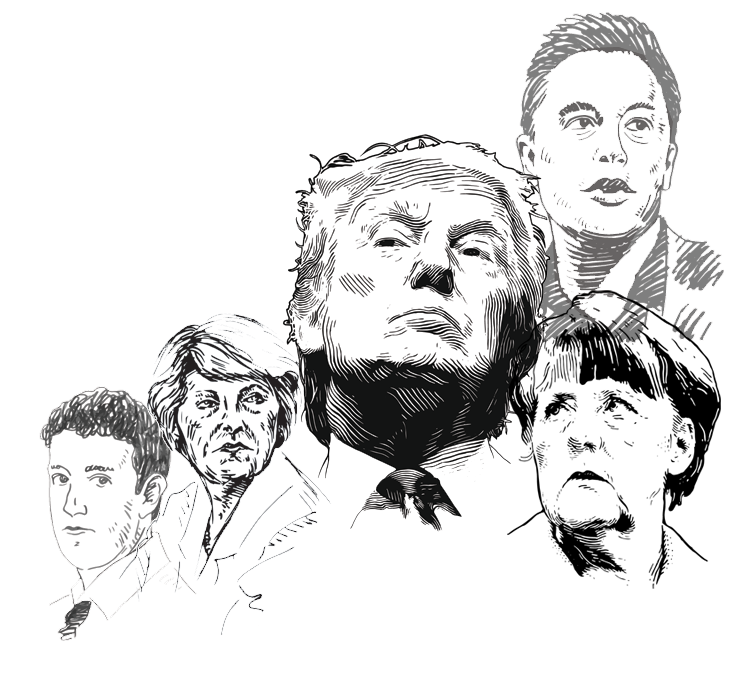 These behavioural factors tend to work to the advantage of well-known, established providers. 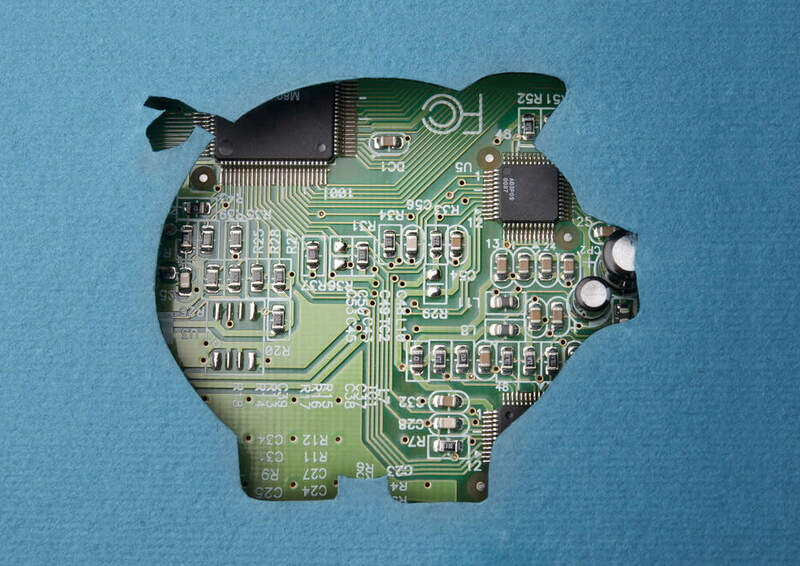 However, 42 percent of global account holders chose their bank on the strength of its reputation for innovation. New providers can respond by stressing their points of differentiation. For example, some banks are creating marketplaces through which their customers can access the best financial products from other providers; others are tailoring their services to under served segments, such as new migrants and lower income consumers; and some are delivering data-driven contextual advice and insight to their users. 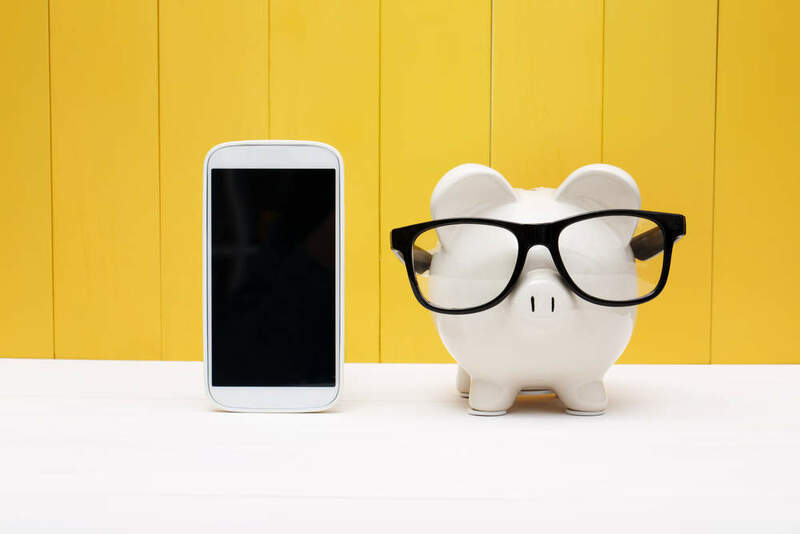 Not all new entrants will become viable enterprises, but those that offer compelling benefits for consumers will improve their chances of success. 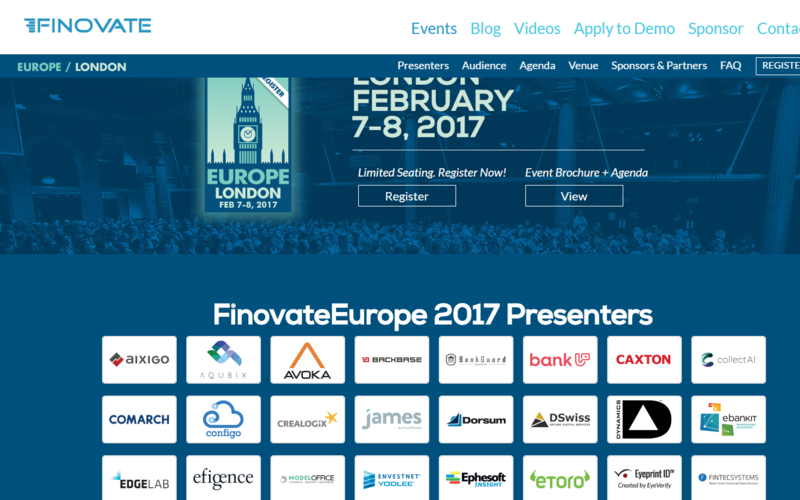 FinovateEurope 2017: have fintech startups matured?